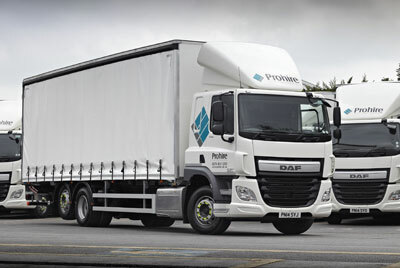 Prohire has invested nearly £1m in its ‘spot rental’ fleet as demand for hire vehicles continues to increase. 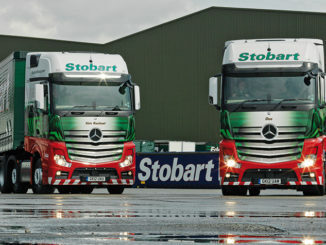 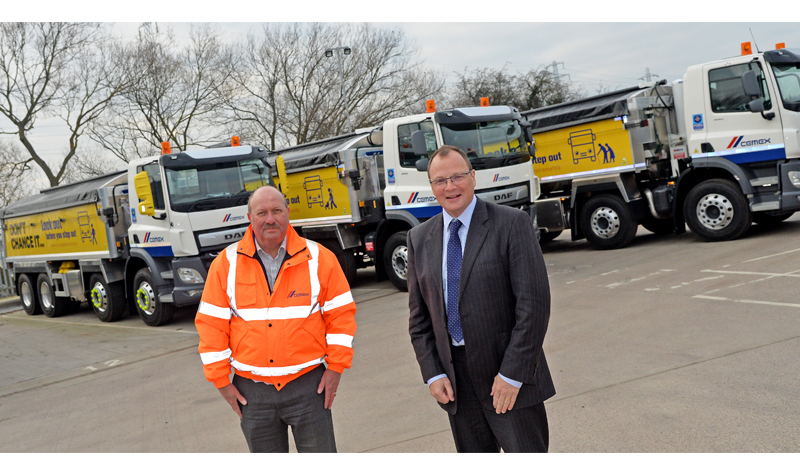 Eddie Stobart has wrestled a £15m Cemex contract from Wincanton after promising to deliver it using fewer sub-contractors. 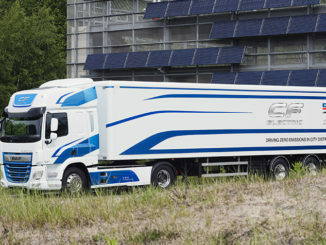 DAF is partnering with Dutch technology firm VDL Groep to produce a fully electric CF truck.